Lenovo ThinkPad T420 can be configured with the new Second Generation Intel Core i3, Core i5 and Core i7 processors, up to 4GB DDR3 RAM and up to a 320GB HDD. 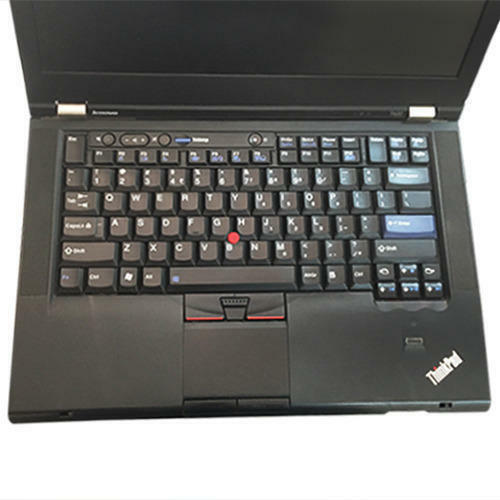 The ThinkPad T420 notebooks can be configured with Lenovo Enhanced Experience 2.0 which, when used with Lenovo RapidBoot can get your computer started 20 seconds faster than the standard Windows 7 laptop. The T420 can be configured with a Discrete NVIDIA NVS 4200M (1GB VRAM) GPU with Optimus technology that can automatically switch between the integrated and discrete GPU to provide peak performance without sacrificing battery life. The 14.0″ display has a 1366×768 resolution as default, but there is the option to upgrade to an HD+ display with a 1600×900 resolution. We, "Ayaan Techno World Pvt. Ltd.", are engaged in supplying and trading an excellent quality range of Electronic Laptops, LED TV and Core i7 1st Generation Processor etc.